We all make mistakes, especially when we are not guided by the professional. When a woman wants to lose weight she is able to do anything - literally, anything - to reach her goal. And we are always here to help you, dear ladies! 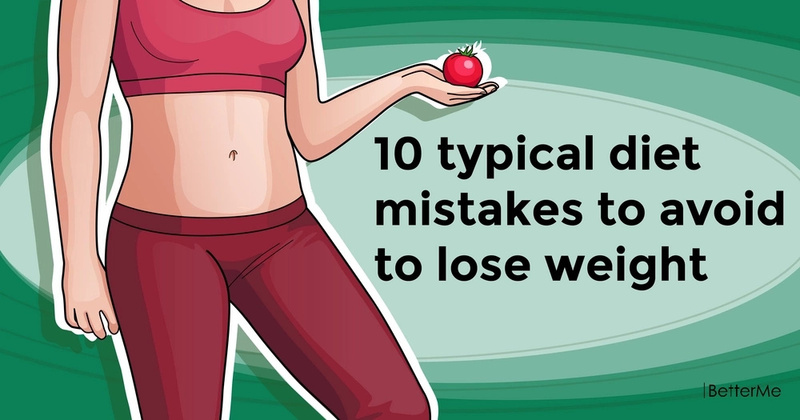 Below, you'll find a list of 10 typical diet mistakes you should avoid to lose weight. Read them attentively! 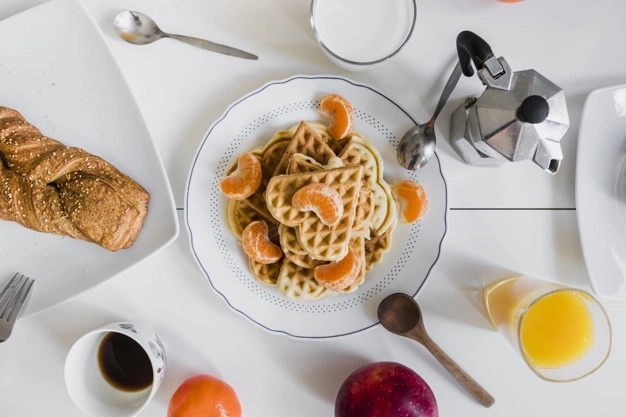 These type of diets are often very effective in the short term but they are impossible to maintain which leads to weight gain later on and they are also not healthy for your body. 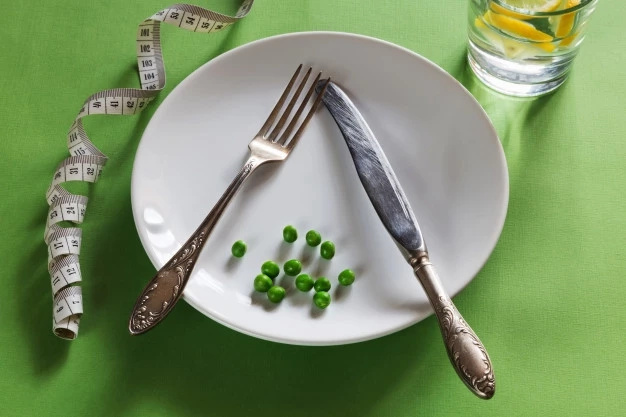 Eating one less meal may seem like a great idea but it doesn’t allow you to kickstart your metabolism and it can lead to overeating at later meals or snacking unnecessarily. Sometimes it is easy to forget the little things that you eat in between meals. 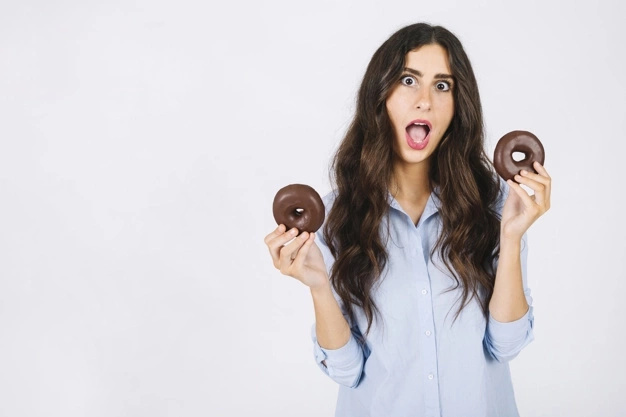 These can add up throughout the day and can sabotage your weight loss even if you are eating healthily over the rest of the day. If you snack without thinking carefully about what you are snacking on this can be a bad thing. However, if you eat more meals in smaller portions throughout the day you will speed up your metabolism and lose weight more easily. Nuts are good snack options. Just because something is low fat it does not mean that you can eat unlimited amounts of it. Make sure that you check the labels of your food to get the crucial nutritional information so that you know what quantities of fat, sugar and calories you are taking in. Often we forget that the stuff that we drink contains calories just like our food. Some coffees and alcoholic beverages can have more than 500 calories in them. Even fruit juice and sodas are high in calories. You cannot burn calories without water. 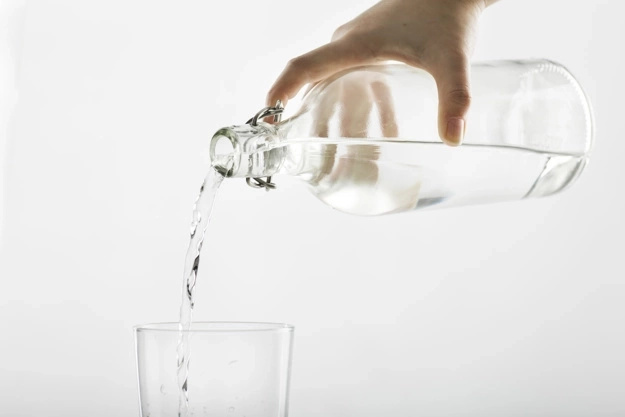 When you are dehydrated your metabolism will slow down and you won’t be able to lose as much weight. Dairy contains calcium and this is said to increase the rate at which your body burns fat and unfortunately taking calcium supplements does not have the same effect. However, try to stick to dairy products that are lower in fat. 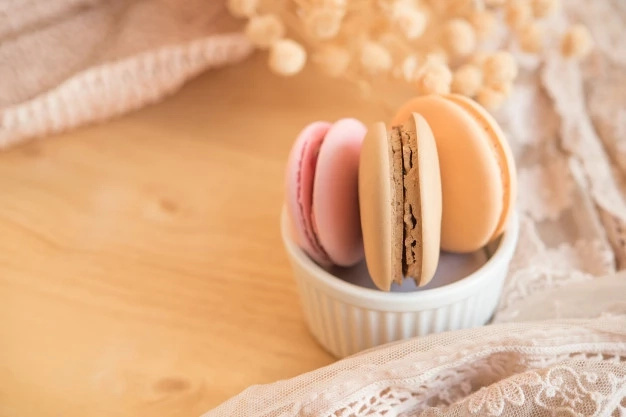 Fast food may be convenient after a long and tiring day and you may plan on making healthy choices when you get there but subjecting yourself to that temptation is never going to end will. It is too difficult to say no to the tasty treats when they are so close at hand. Make sure that the goals you set are achievable. If you set impossible goals and you don’t meet them you will end up disappointing yourself and getting discouraged.